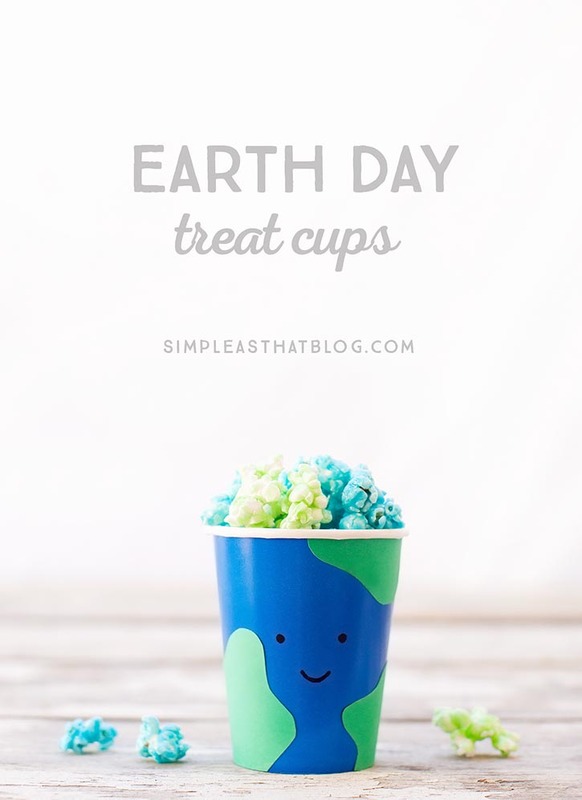 Earth day is right around the corner – April 22nd in fact – and we thought making these easy little treat cups would be a fun way to celebrate this beautiful world we live on! 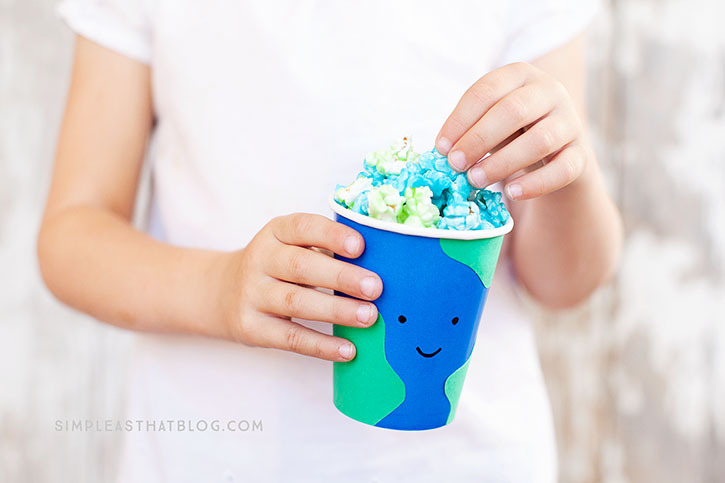 Scroll down for a quick how-to and the recipe for this simple and delicious kool aid flavored Earth Day popcorn! Draw two eyes and a mouth on the front/center of a blue cup. 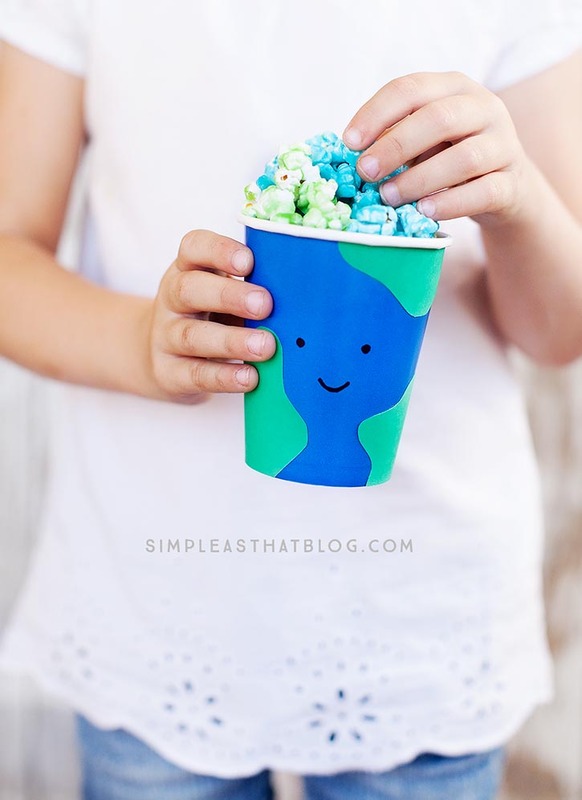 Use googly eyes to make these little Earth cups extra fun! Next, cut miscellaneous shapes out of green paper. Glue randomly around the cup to create the “land” on your earth. If you don’t have green construction paper you could use green paint to paint the green spots on your blue cup. 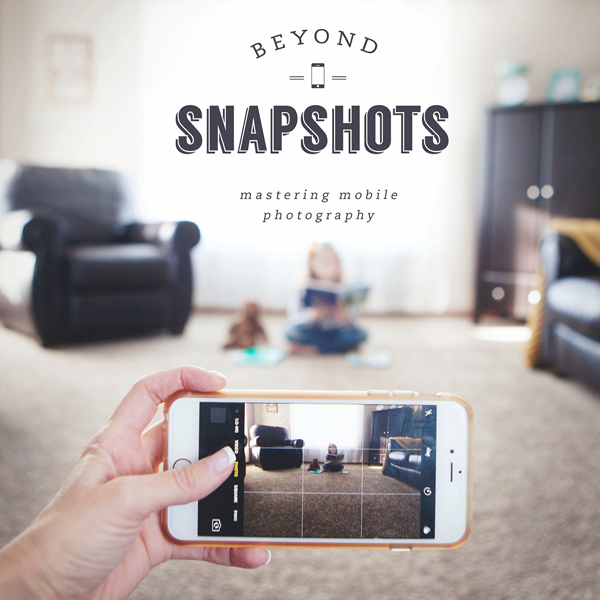 That’s it – so easy! Perfect for little hands to make! Now you’re ready to enjoy your treat cup! 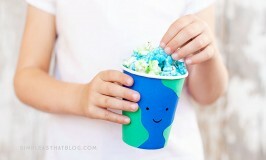 Fill it with your favorite drink, some healthy snacks or find the recipe below for this fun Earth Day colored popcorn! 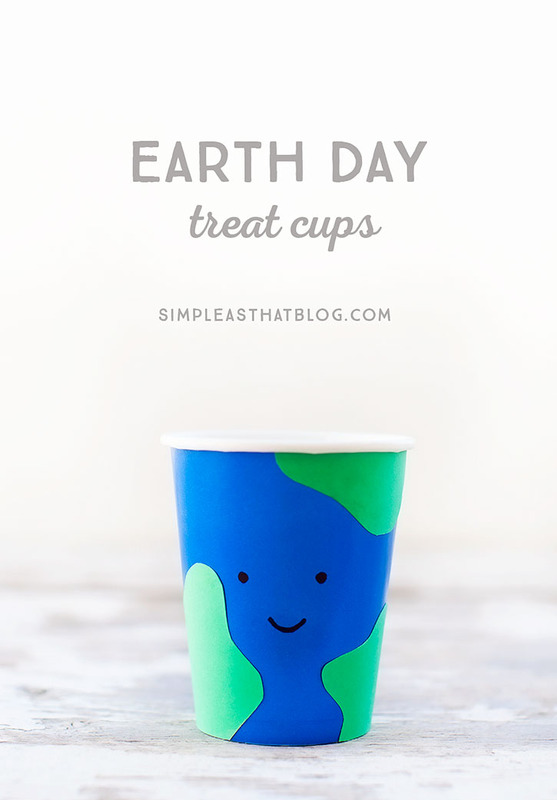 Don’t throw those cute Earth Day cups away when you’re done snacking! You could reuse your Earth cups to hold pencils or crayons, plant some herbs or small flowers in them or go on a scavenger hunt collecting nature treasures and keep them in your cup! There are all kinds of creative ways you cold use these cups for Earth day or ANY day! 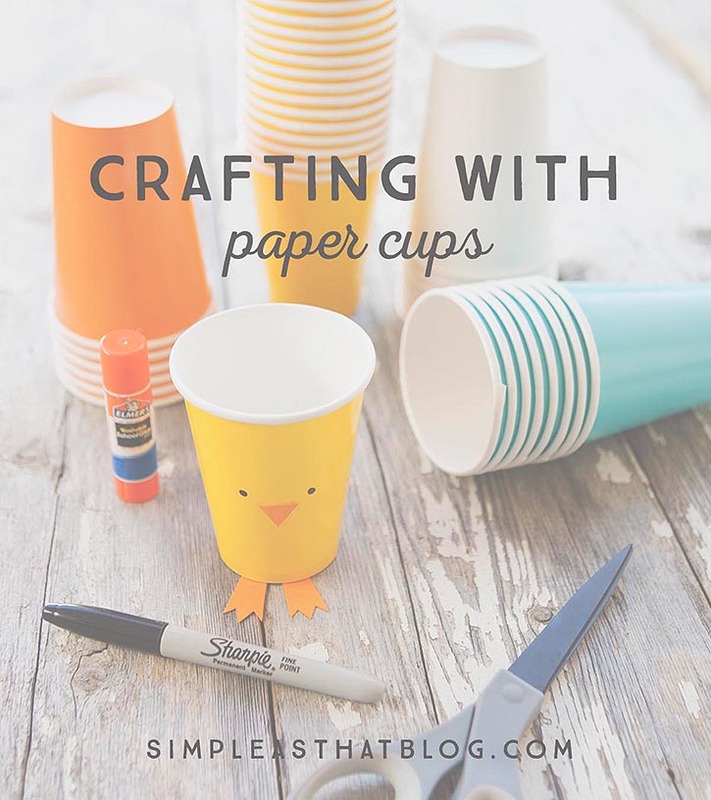 In case you haven’t noticed, we’ve been busy creating all kinds of fun paper cup crafts! 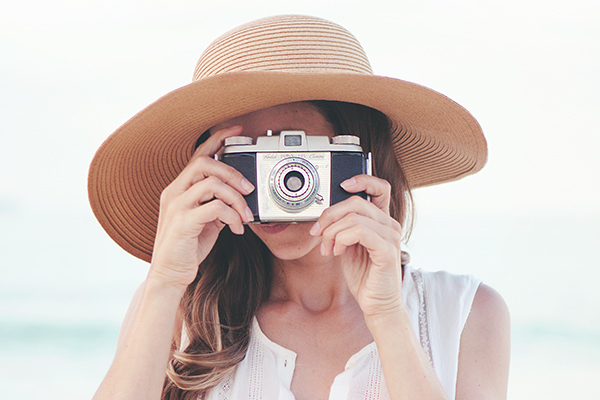 We just can’t get enough of them! Paper cups come in such a wide range of colors and are available at craft stores, party supply shops or the dollar store. I always have them on hand because they’re so fun to craft with. Check out our Christmas, Halloween and Spring paper cup crafts! 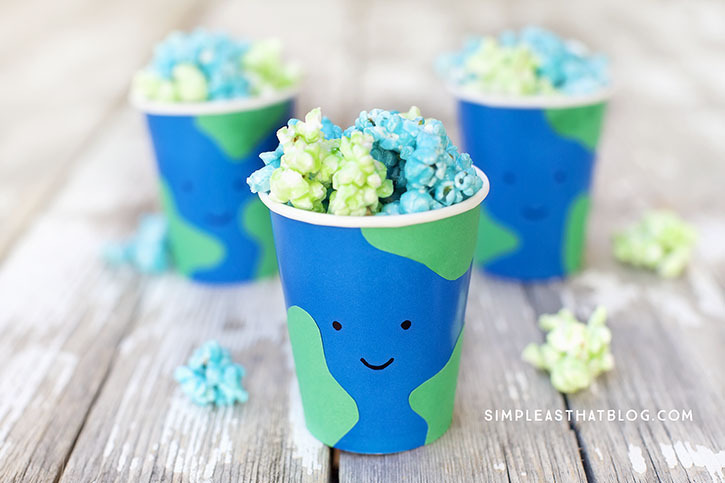 For an exciting Earth day treat give this Kool-Aid flavored popcorn a try in Earth Day colors! You’ll find the recipe below. 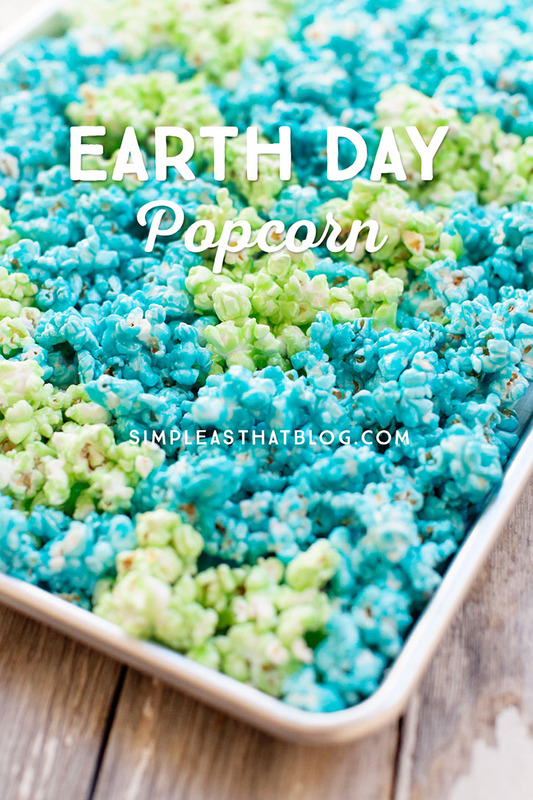 You will need to double this recipe to make the Earth Day popcorn in blue and green. I used white popcorn so the color would be nice and bright. I used lemon-lime for the green color and Berry Blue for the blue popcorn. If you find that the color isn’t very intense after adding the kool aid use a few drops of food coloring to give it a little boost! Place it in a pot over medium-low heat. Add corn syrup and sugar and stir until butter is melted. Bring mixture to a boil. Reduce heat and continue to simmer. Stir continually for 3 minutes. Remove pot from stove and stir in Kool-Aid and baking soda. Add a few drops of food coloring if needed. Mix week and pour over popcorn. Stir until popcorn is evenly coated. Spread popcorn out onto a baking sheet and cook at 225 degrees for 40 minutes. Stir every 10 minutes. Cool completely and then break into pieces. Go green and make healthy eating fun for Earth Day! 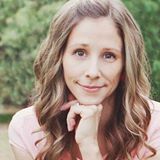 Tomorrow I’ll be sharing some healthy snack ideas that you can use to fill yours Earth Day cups with! Stay tuned! So fun! I will have to make these with Caleb! 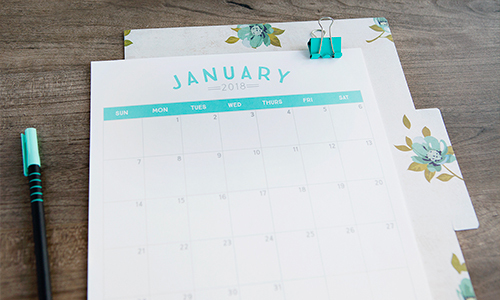 Such a cute idea! You are so creative!